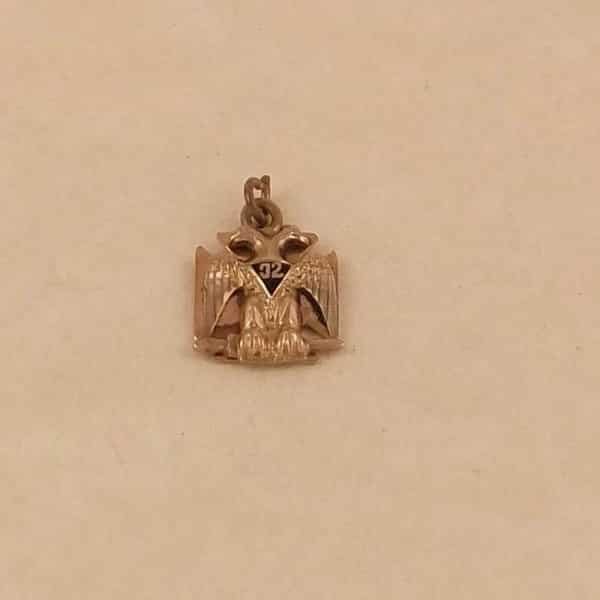 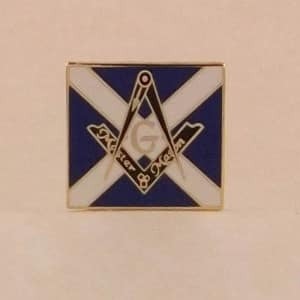 This charm features a double headed eagle with a 32 on a black enameled triangle atop its chest to one side. 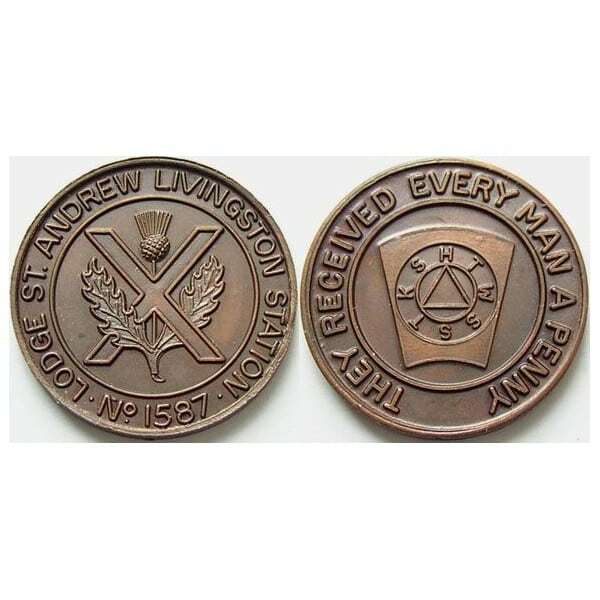 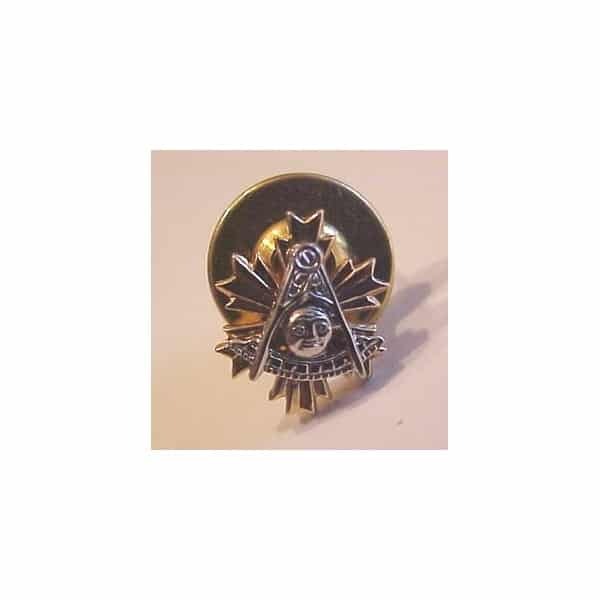 the reverse side features a knights templar cross and cross emblem in black, white and red enameling. 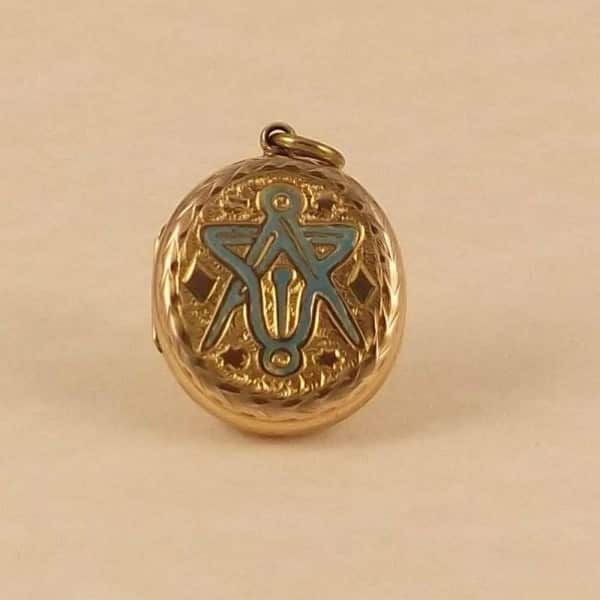 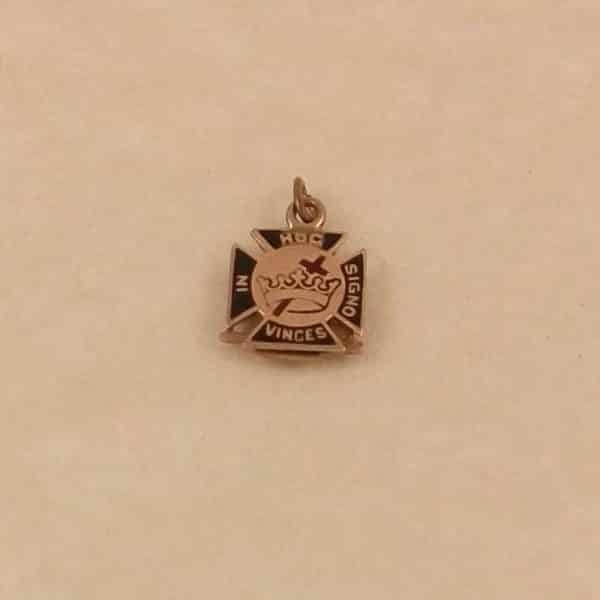 This charm measures 9/16″ (14mm) tall (not including the jump ring) and weighs 1.4 grams.